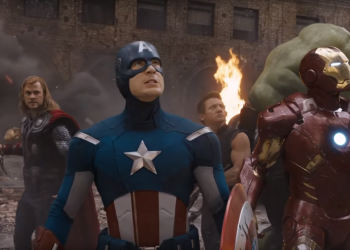 It looks like the Marvel Cinematic Universe is really pushing the envelope to provide more diversity in their roster. The franchised proved successful in doing so with the likes of Black Panther and Captain Marvel but it looks like we may be able to add Shang-Chi to that list… hopefully. 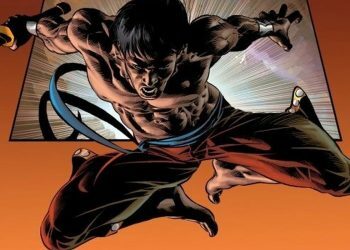 A film based on the martial arts master from Marvel Comics is being developed with David Callaham to pen the script and Destin Daniel Cretton to serve as director. 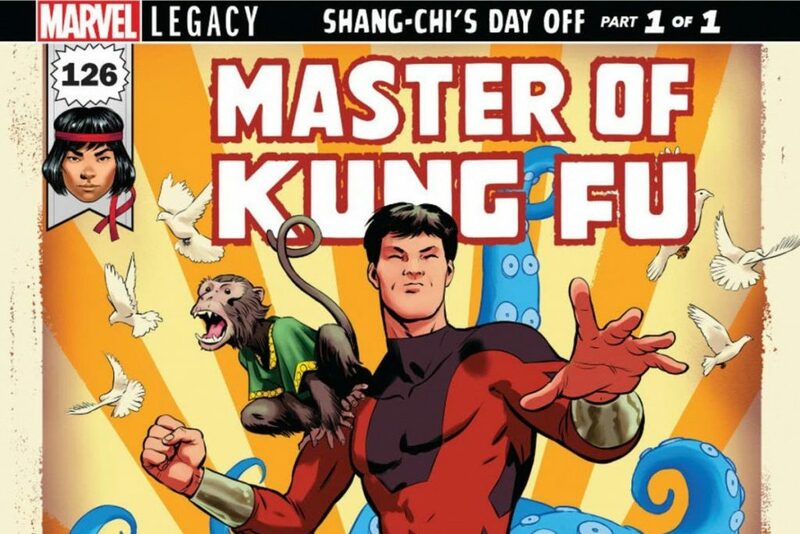 Shang-Chi first appeared in the comics in 1973 amidst the martial arts craze at the time. His depiction received some criticism for being stereotyped much like many other forms of Western media back in the day. 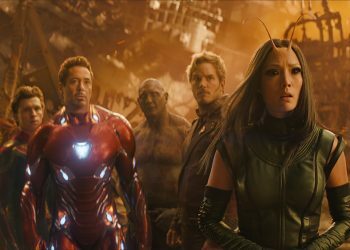 We live in a different era now and we can expect Marvel to treat these characters with care to avoid depicting them as f–king caricatures. 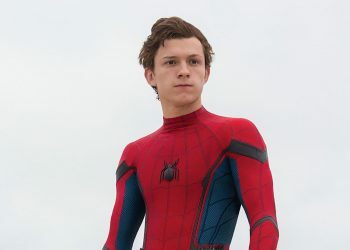 According to Deadline, the script by Callaham (who is of Chinese descent) will modernize the hero to avoid the stereotypes associated with many characters back in the day. 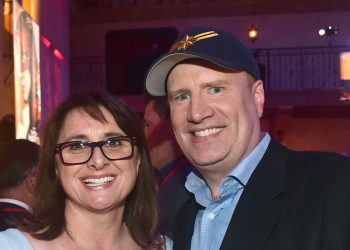 Seems pretty believable so we can expect a solid Asian hero from Marvel and a pretty solid film from Cretton who directed the acclaimed Short Term 12 which starred Captain Marvel‘s Brie Larson. 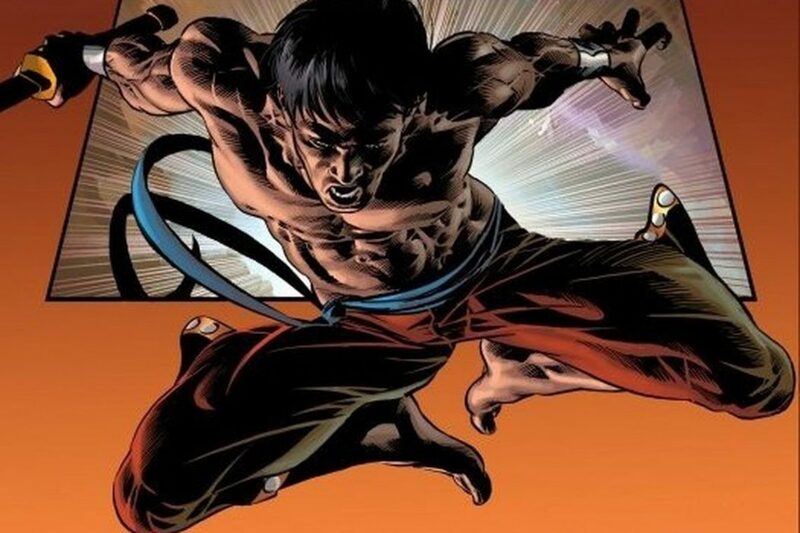 Shang-Chi is a pretty kickass character himself being a master of numerous unarmed and weapons-based martial arts. He even join the Avengers later on and gained the power to create countless duplicates of himself. With this character, we may be getting some awesome fight scenes which- let’s be honest here, is kinda lacking in the MCU. That’s not to say that the fight scenes are s–t but… come on, they could be better and with this new addition, they probably will be.